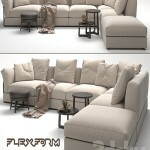 Brand: Flexform Model: Guscio Length: 220 cm Width:. 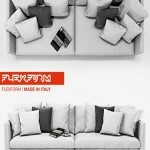 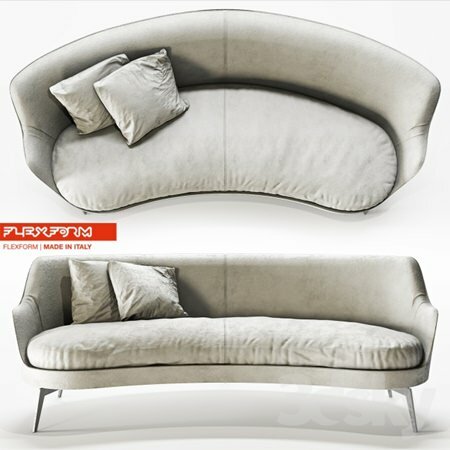 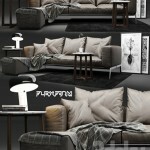 Height 102 cm:.. 77 cm of the sofa frame is made of wood and metal. 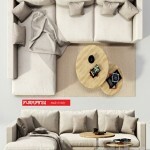 Polyurethane foam filler covered with a protective cloth. 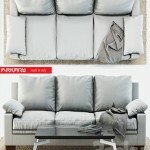 sofa cushion cover can be made of high quality fabric or leather.